From Tuesday, March 1st to Wednesday, March 9th, the Ready to Wear, Fall/Winter 2016 runway shows took place in Paris. Fashion week feels like it has become fashion year (since fashion weeks are cropping up in every major city, not to mention there are Men's and Couture showings as well.) It can be hard to know when to perk up and take in the trends, but it doesn't get more real-deal than the epicenter of fashion, Paris. 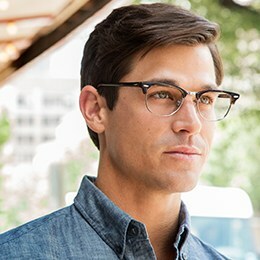 Among the the prestigious designers sending their creations down the catwalk were some of our favorites from FramesDirect.com! Lanvin gave a sumptuous showing with formal, feminine silhouettes and and endless layers of ruffles and sequins (that somehow still managed to look subdued.) 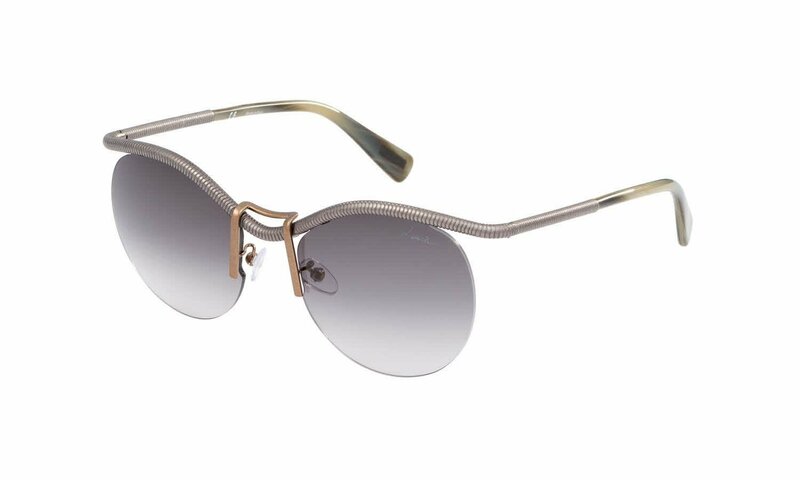 Get the look with these Mad Max-meets-Miami sunglasses from Lanvin. At Miu Miu, Miuccia Prada had everything coming up denim. Somewhere between the 1990's and Victorian times there's a paradise where everyone is wearing tapestry maxi skirts - this show was that paradise. 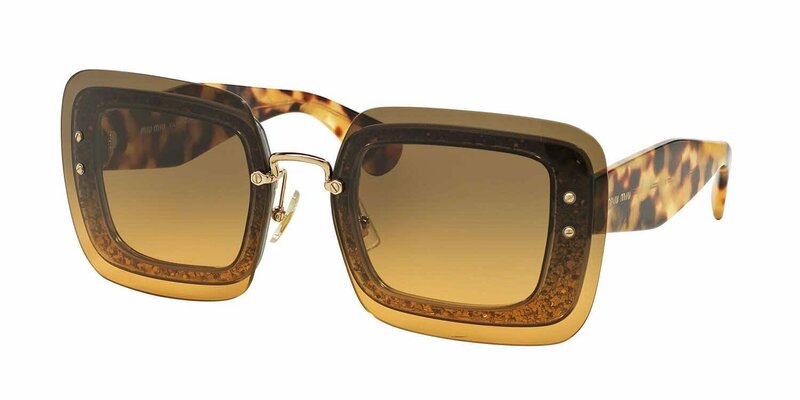 To channel the patchwork princess in you, try these futuristic-ly vintage (only in fashion, haha) shades from Miu Miu.